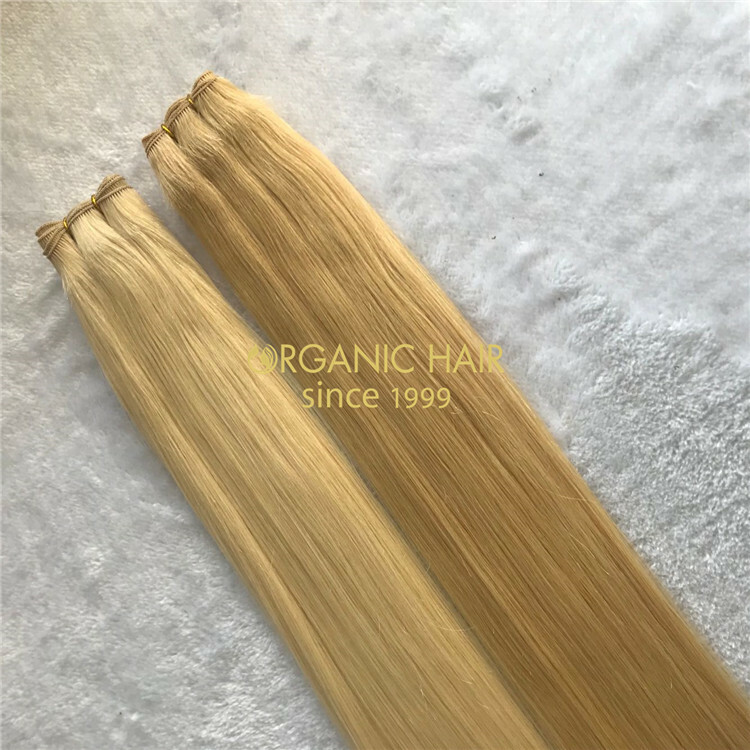 The hand tied weft is our very popular hair extensions. 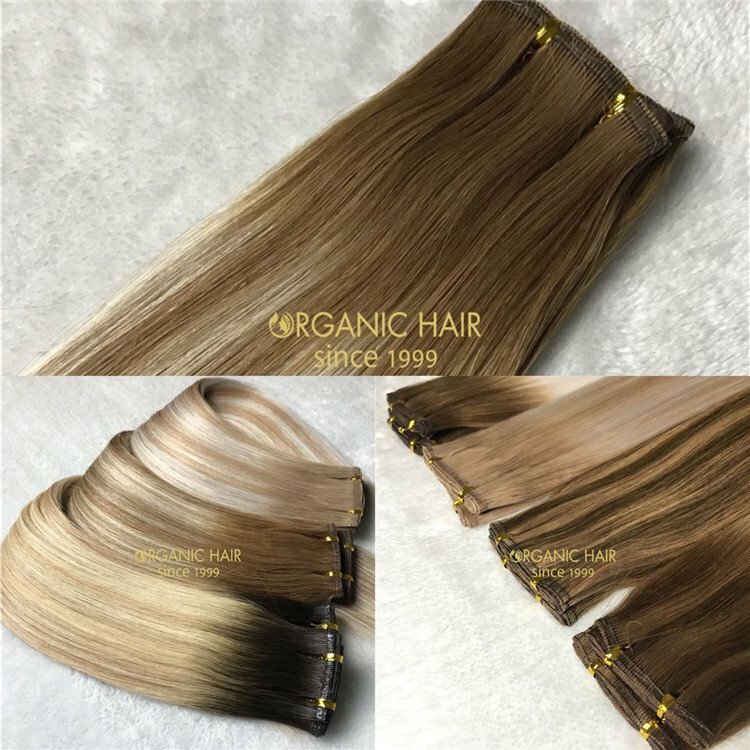 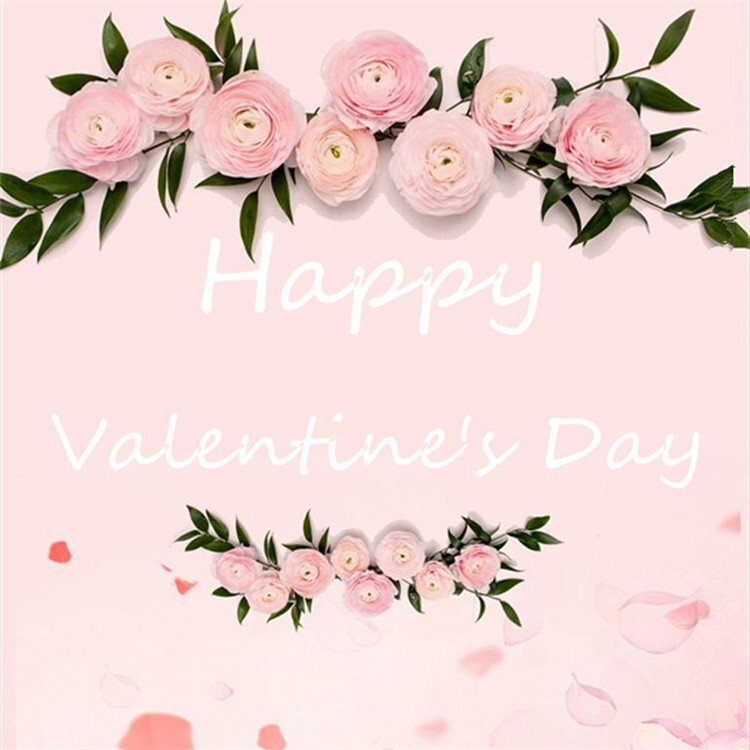 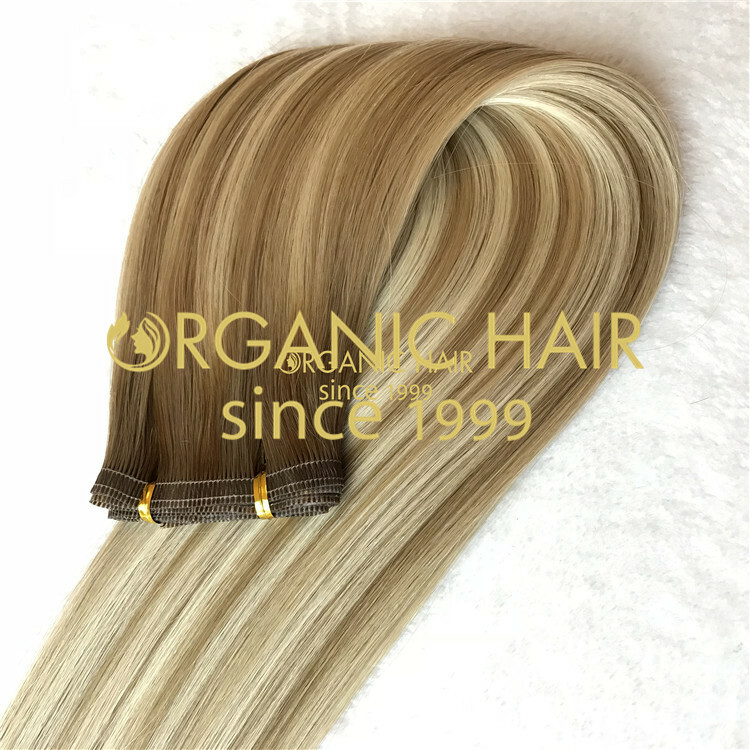 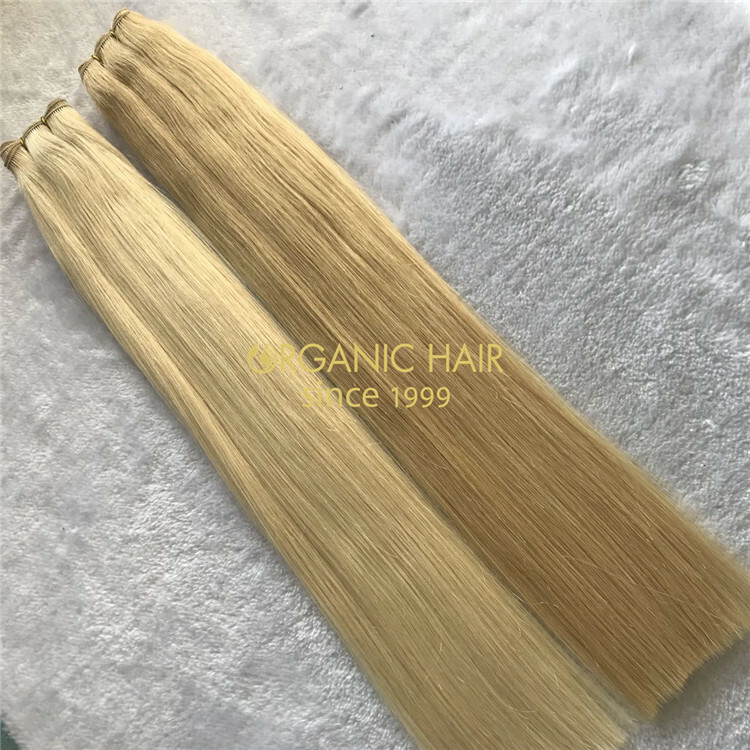 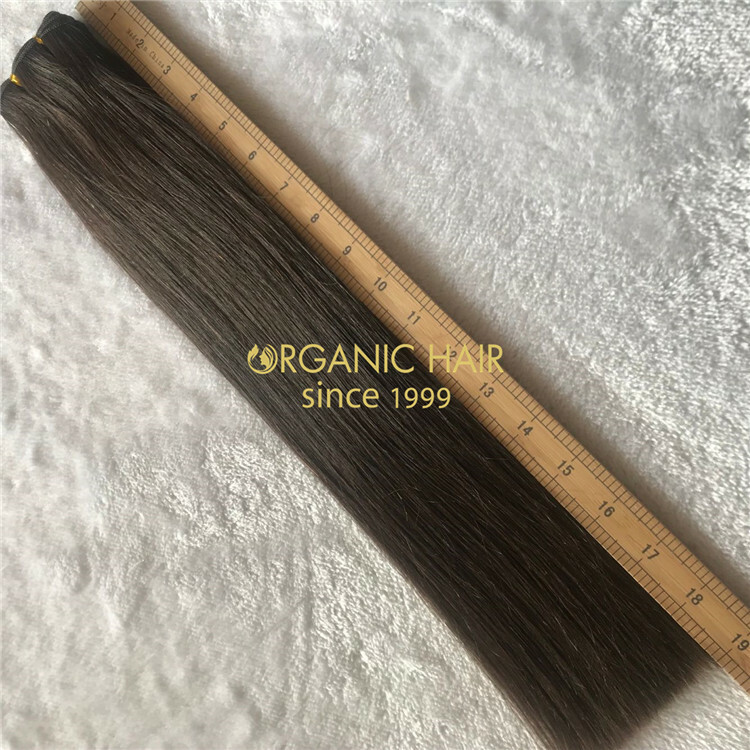 Quality is the key, we use 100% human full cuticle hair to produce hand tied weft to ensure product quality, now is hot season,many clients bought from us and give us good feedbacks. 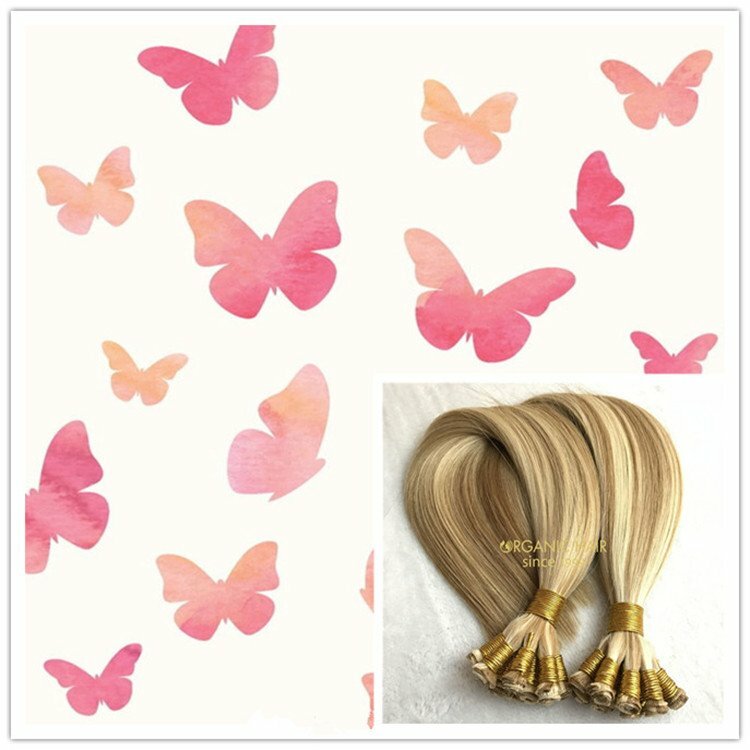 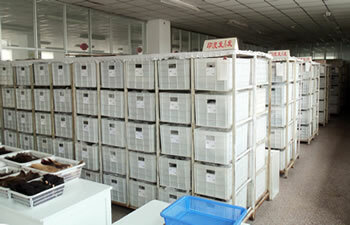 if you buy hand tied weft now, you can get the best discounts and New Year gifts. 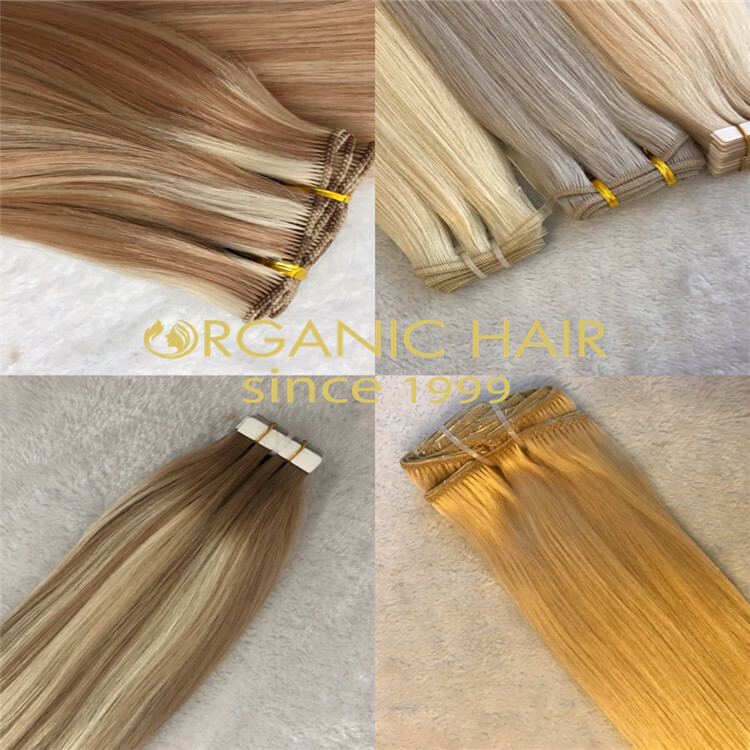 Quality is the key, 100% human full cuticle hair guarantees the perfection of hand tied weft. 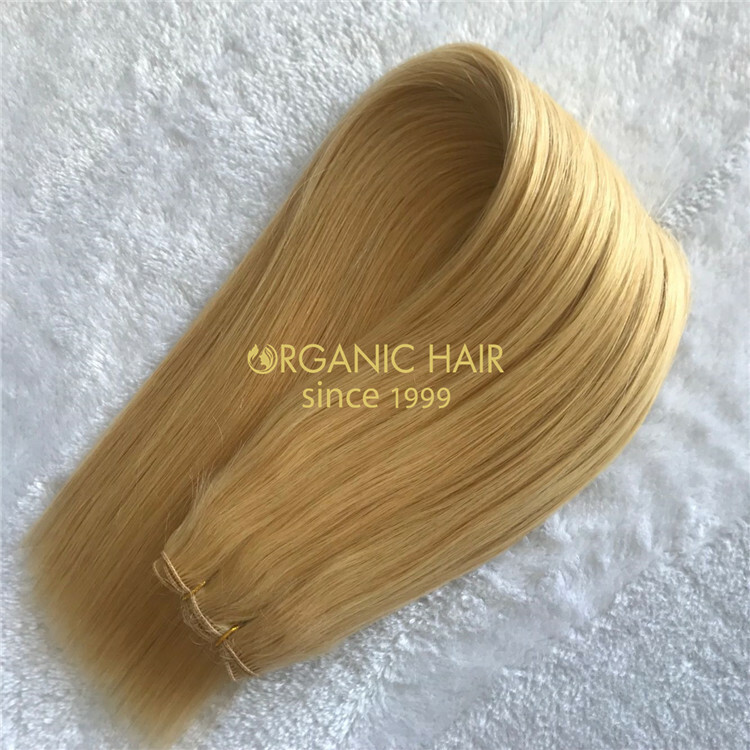 combined with your own hair, giving you natural look. 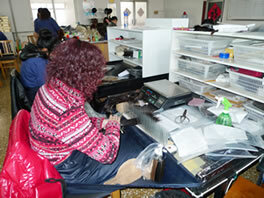 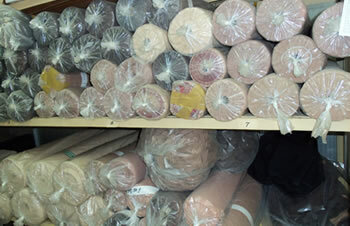 We support hand tied weft customization, no matter the length, color or other. 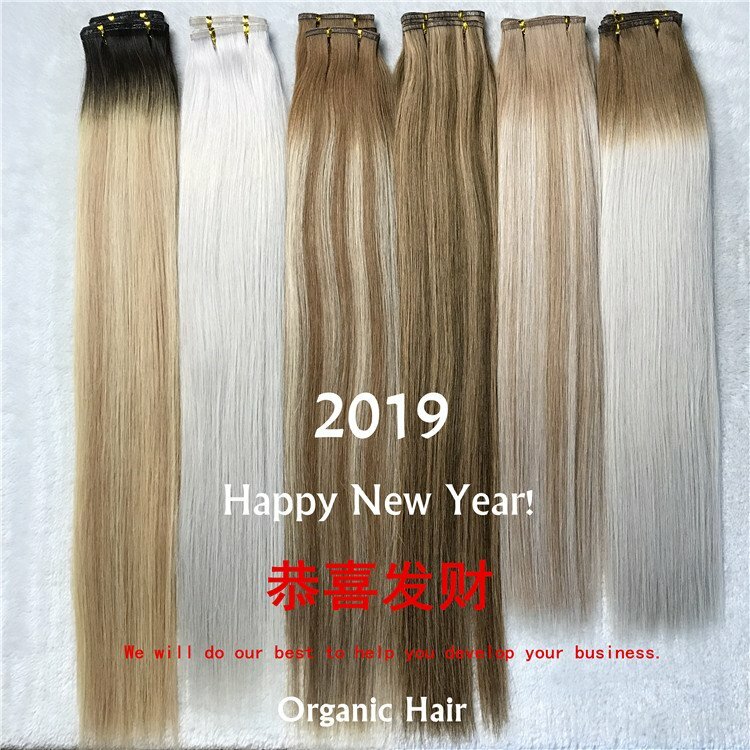 best discounts and New Year gifts.